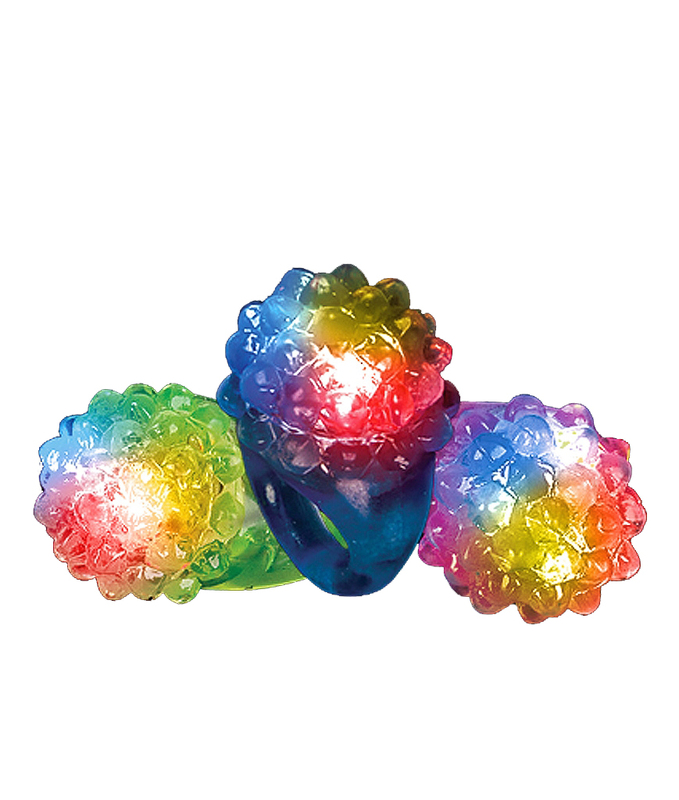 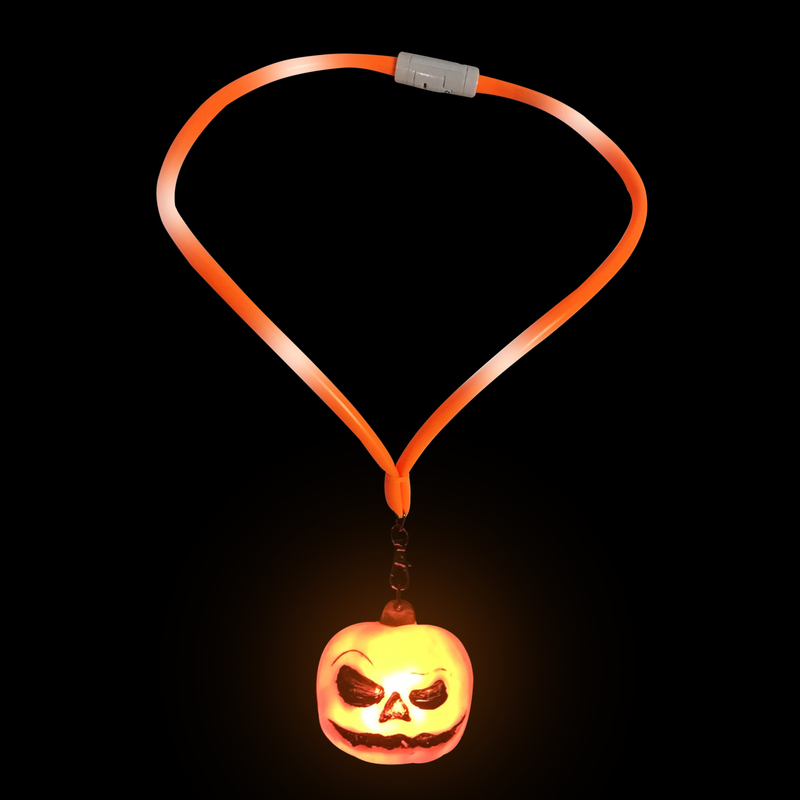 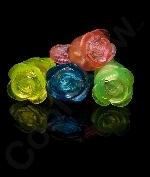 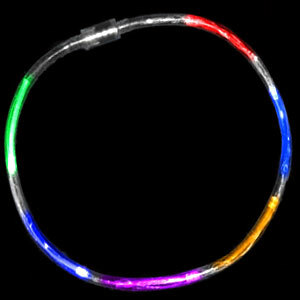 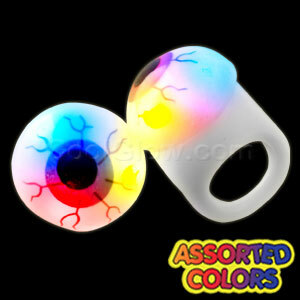 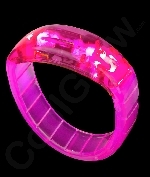 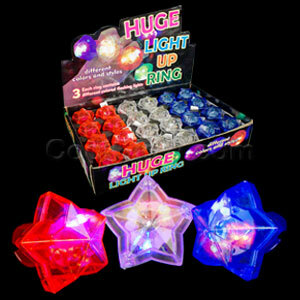 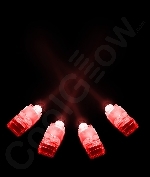 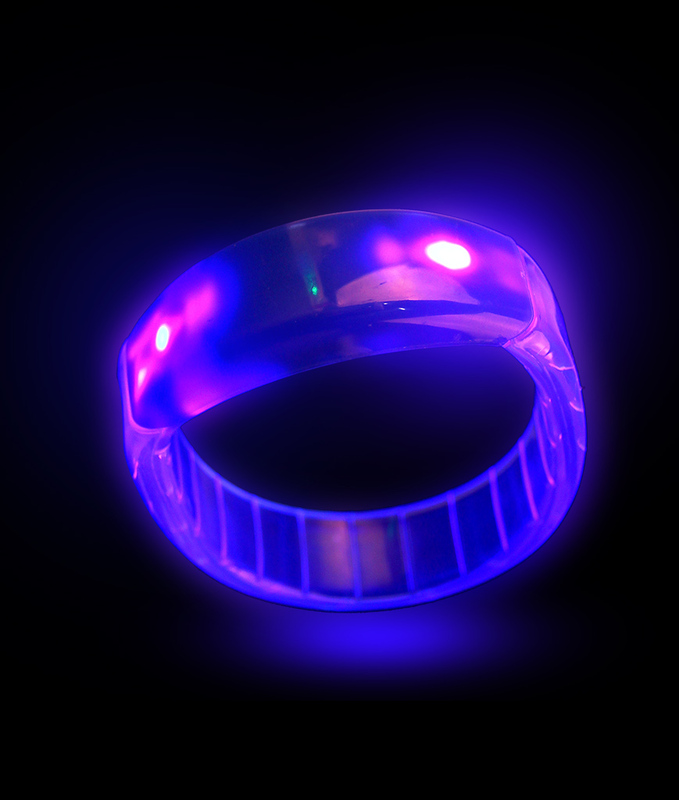 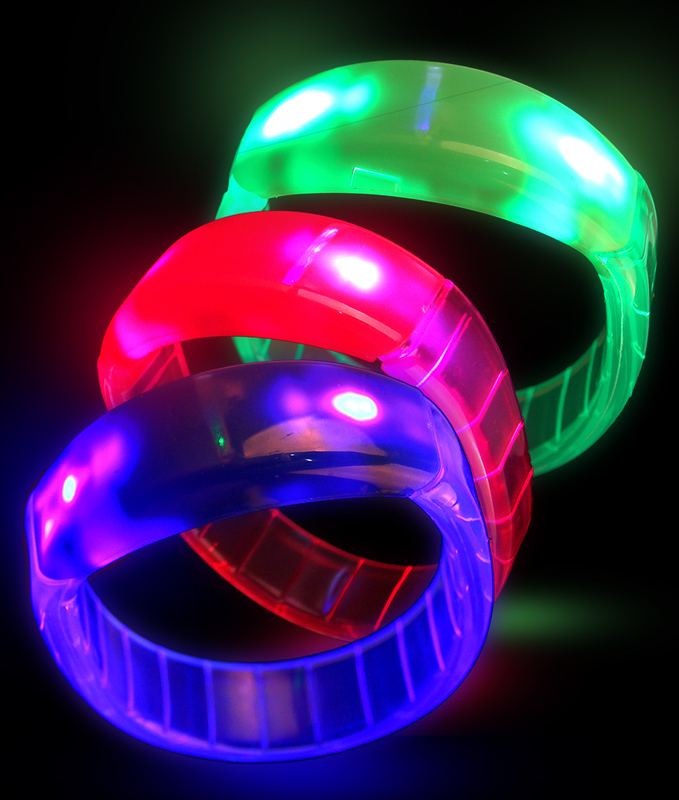 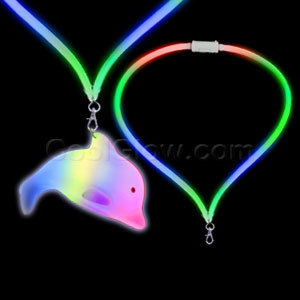 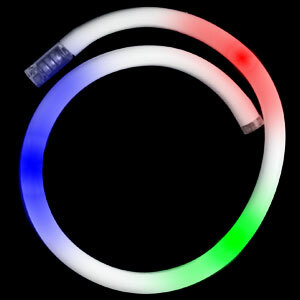 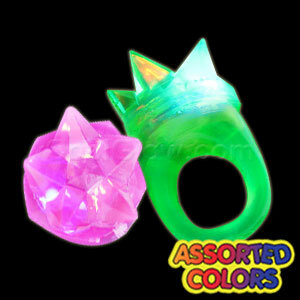 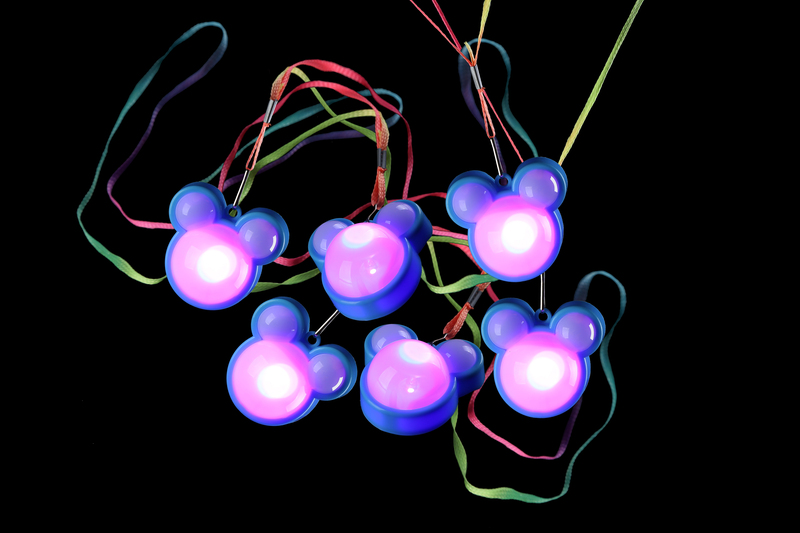 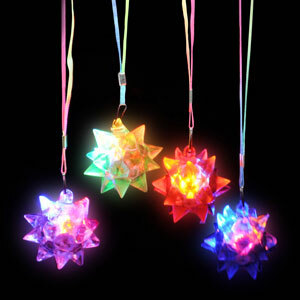 Shop at CG Novelties for vibrant and colorful light up jewelry. 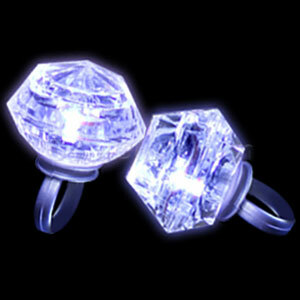 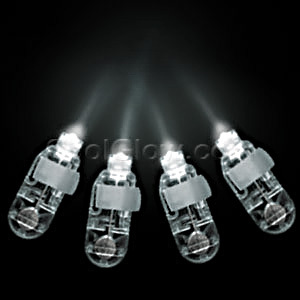 Add that memorable sparkle with our flashing jewelry! 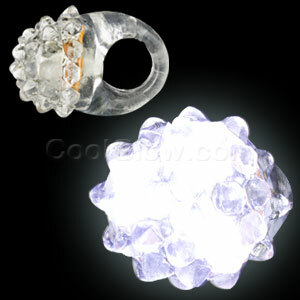 A themed party with Jewelry brightens parties year-round. 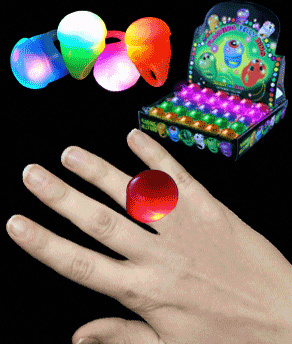 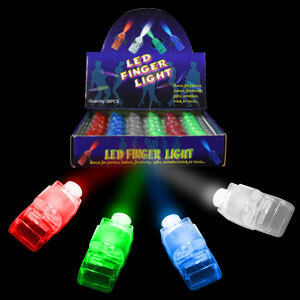 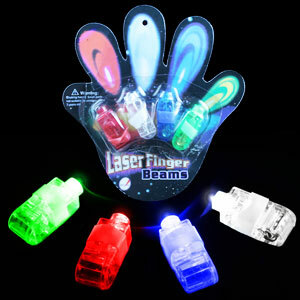 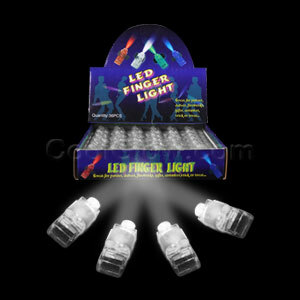 We offer a wide selection of LED Light-Up products and wholesale light up novelties, which can fit all your theme parties. 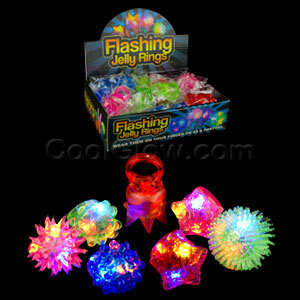 Be sure to check out our light up hats wholesale!